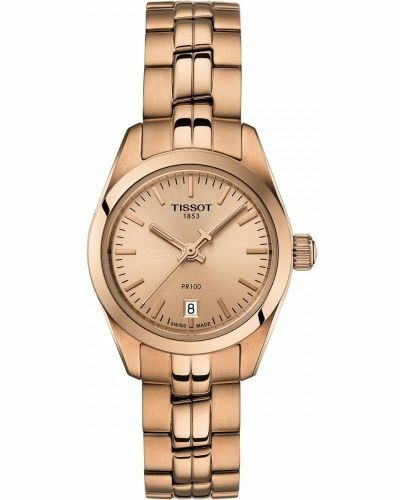 This elegant women's watch is brought to you by renowned Swiss watchmakers Tissot as part of their PR100 collection and features a stunning 25mm two tone rose gold plated and stainless steel case and bezel. 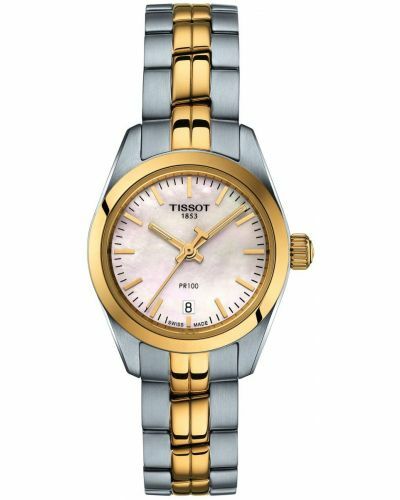 Housed beneath scratch resistant Sapphire glass lies the iridescent white mother of pearl dial complete with three hand movement, simple dash hour markers and a small date display window. 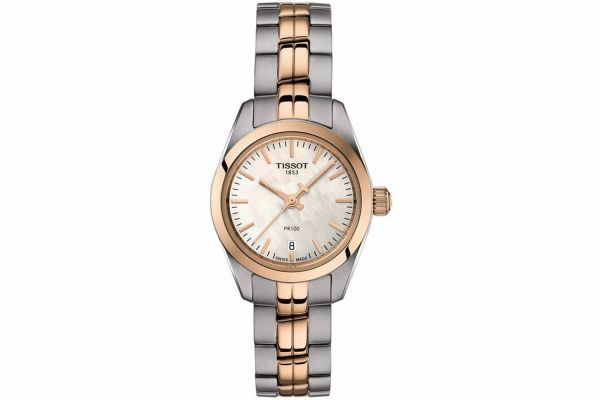 Set upon a two-tone stainless steel three link bracelet with rose gold plated centre links and fastened by a secure fold over closure with push button release; the PR100 is sure to impress. 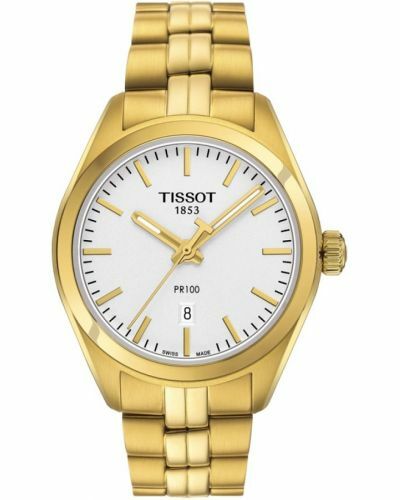 Powered by Swiss Quartz movement and water resistant up to 100 meters this classic watch is ideal for both formal and day to day wear. 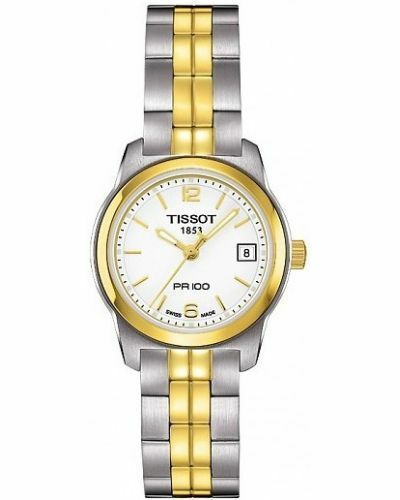 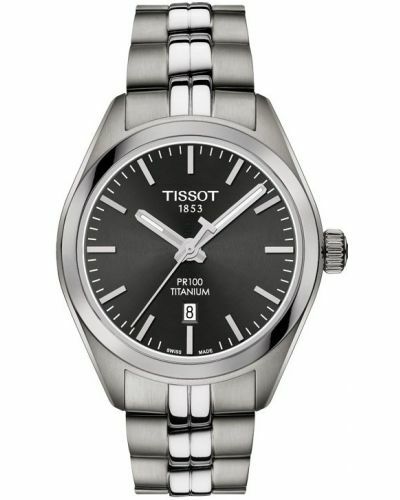 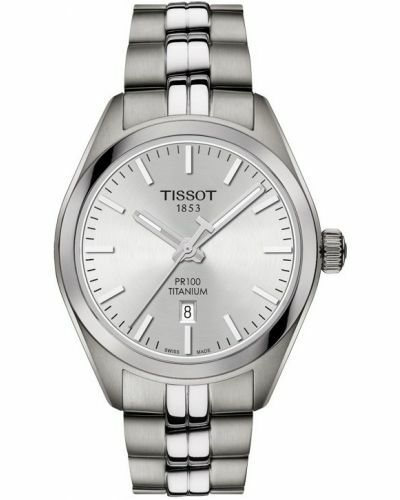 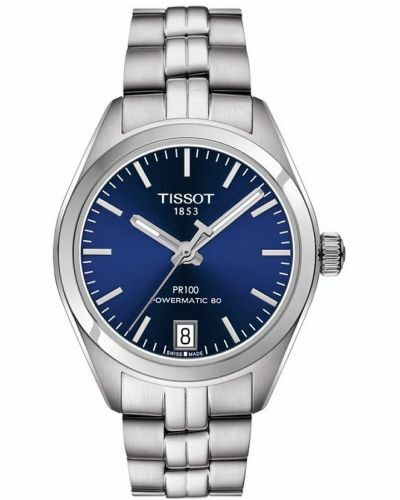 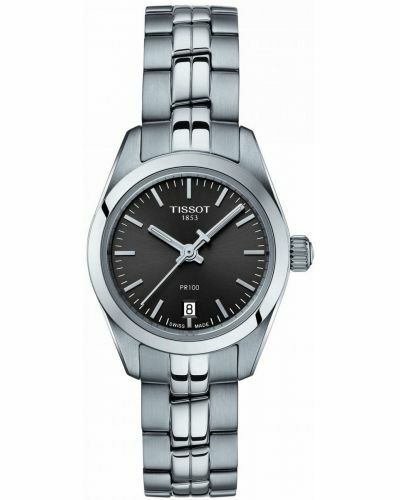 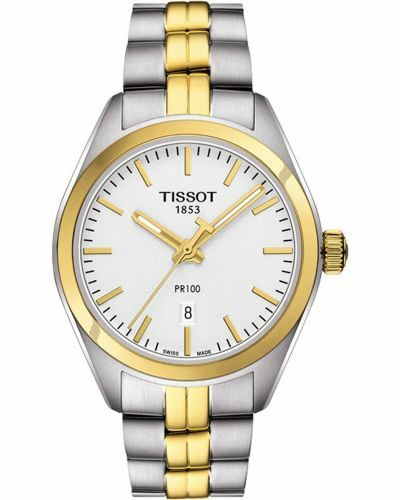 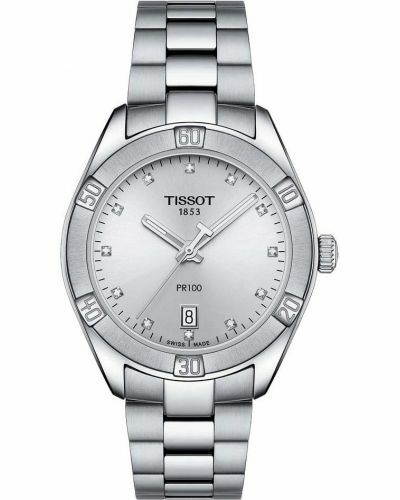 Complete with a two year guarantee and official Tissot packaging.